Nokia 8 Leak: Not even two weeks are left out for the expected release (August 26, 2017) of HMD’s flagship, Nokia 8. It has already started making waves around the corner. With latest one being the leaks posted on the web by Slashleaks and may be the most detailed ones till now. 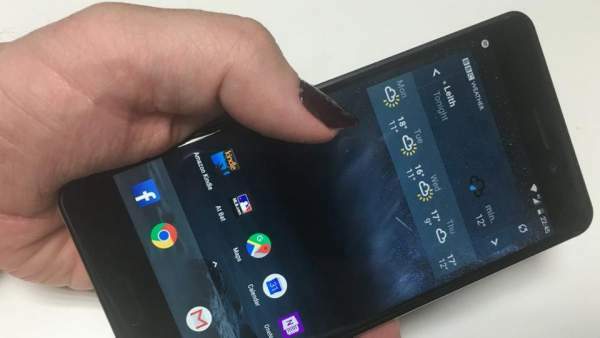 The post on the website features photographs, which can be surely tagged with the term GOOD when it comes to leaks, show the latest Nokia 8 handset in operation. Even though some of the data is in the Finnish language, the official one spoken in the manufacturer’s land, enough of the English is available to let us have a sneak peek at the upcoming smartphone’s features. To start with, the good news is that Nokia 8 will be powered by latest Nougat’s update Android 7.1.1, as is the case with its predecessors Nokia Phones – 3, 5, and 6 handsets which are now on sale. One of the photographs shows the app drawer which clearly is using vanilla Android UI’s app launcher. And when talked about the hardware, it is supposed to be powered by Adreno 540 and with that one can guess that the leading SnapDragon 835 system on the chip will also figure out here. One does not need to worry about the quality of High Definition videos with its QHD 1440×2560 resolution giving the real life experience of 559 pixels per inch. The down side out here would surely be the fact that this one will have a screen size of 5.3 inches while Nokia 6 boasted of 0.2 inches more than this state. Check: Windows 10 ISO Download. Still, experts believe that Nokia can’t play with such a great risk at such a critical point in the market and surely the prototype in the leaked photographs is one of the two types, another one is 5.5 inches. Another disappointment is the fact that one can see that it’s just 3.63 GBs in the column of memory which provides a conclusion of just 4 GBs of RAM. If that is actually the case, then this one Achilles heel can surely impact the sales of the smartphones in the face of the competition from rivals like OnePlus, Samsung or Android one. But still, no need to worry as there are a lot of many chances that the Finnish tech giant will surely come up with the models with a higher amount of RAM. If market statistics and conditions are to be considered, probably a lot rides on the success of this model for the future the venture made by HMD global in the world of telecommunication. One can say that this is a decider model. 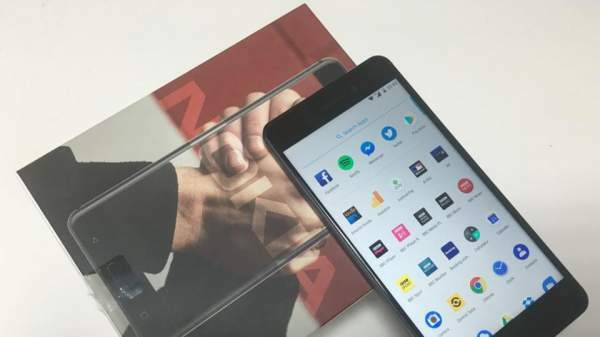 After the success of earlier models in the series, especially Nokia 5, it is very important for the company to continue the spree if they are to survive in the cutting edge competition of smartphones. Experts believe that the deciding factor would be how strongly Nokia 8 stand against the about to be released Apple’s flagship iPhone 8. Also, a lot depends on how soon the company can get the stock on shelves in big markets like Europe and India after all this one will be expected to lead HMD Global’s squadron of smartphones into the second half of the year. Stay tuned to TRT for further updates regarding Nokia 8!